Buick goes nostalgic with the all new Buick Avenir that is so inspired by the traditional cues and style factor that some of the earlier Buick vehicles had. Buick has named the new flagship sedan Avenir which literally means “the future” in French, but it depends a lot on its heritage styling that Buick deviated from in the past few years. 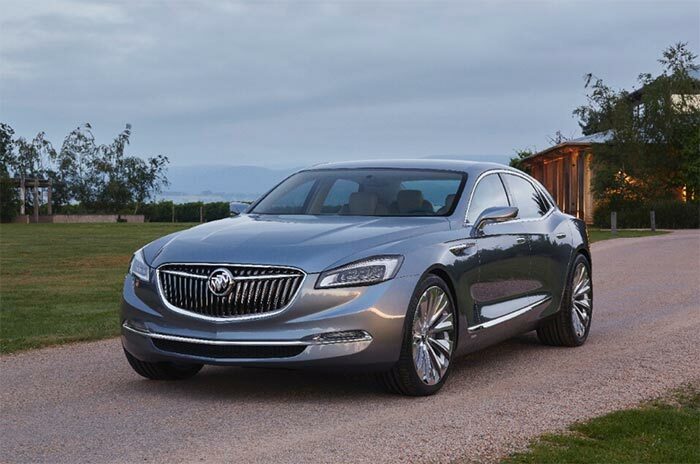 Buick has not provided any clues on when the car will head to showrooms, but they did mention that it will be soon. The new sedan gets the trademark grille, sweep spear character lines on the sides and boattail hatch that combine the new technology in an old-fashioned style. Under the hood, the all new Buick Avenir is powered by a V6 engine and has all wheel drive along with nine speed automatic transmission that is built on the same platform as Cadillac CT6. It also gets futuristic infotainment system that can track its user preferences and adjust and anticipate the car’s audio and visual ambience. Buick has also incorporated new age suspensions and 21 inch wheels that improve its performance. While Buick has not provided any information on the price of the car it is certainly going to touch the $50,000 mark and above. How to Find the Best Cars in Mumbai Online?